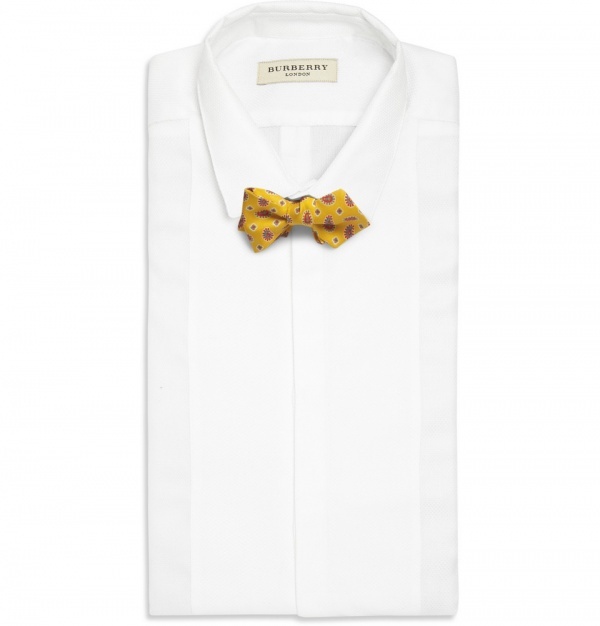 British brand Drake’s prizes outstanding craftsmanship as this silk-twill bow tie aptly demonstrates. 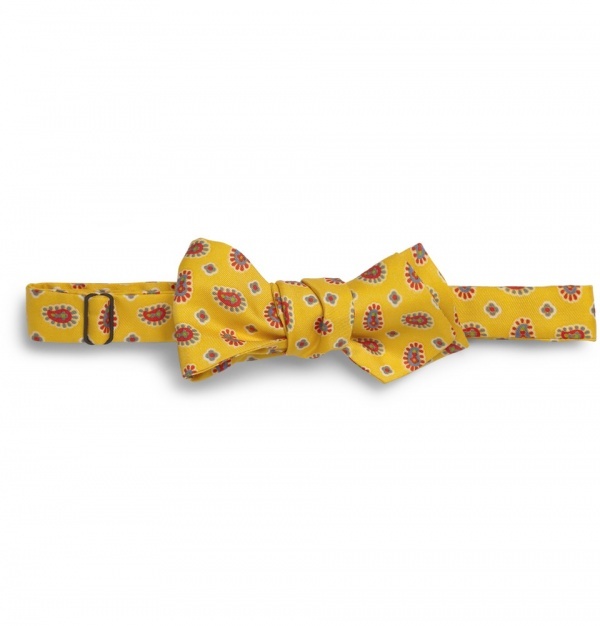 Flawlessly printed in a vivid palette, this dapper piece is a stylish take on traditional paisley. Echo the brand’s deft use of colour by teaming the standout accessory with a colourful shirt at celebratory events – choose slim-fitting tailoring to keep the silhouette streamlined. Available now at Mr. Porter. 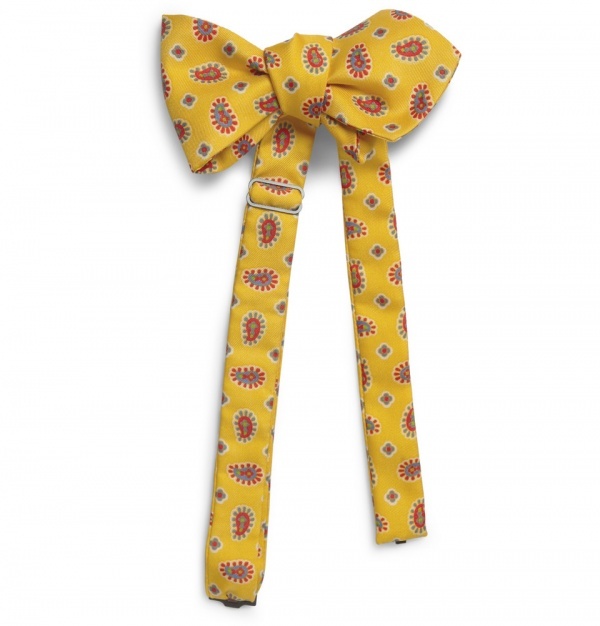 This entry was posted in Accessories, Ties and tagged Bow Tie, Drakes, Mr. Porter, Paisley, Silk, Tie, Twill. Bookmark the permalink.